Located in the historic town of Alderson this beautifully maintained 960 sqft. 1 level home has 3 bedroom, 1 bath and features a wonderful updated eat-in kitchen with appliances. 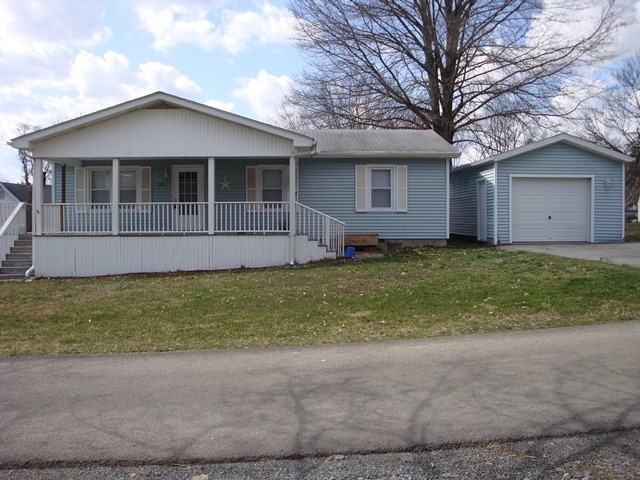 Large covered front & rear porches, level yard for your families needs and detached 1 car garage.